Follow on from last year’s picks, Pansta (‘Bread Star’), Japan’s biggest community site for bread lovers across the country, has announced its list for this year’s Bread of the Year. This year’s winners includes a long line-up of 7 different breads. 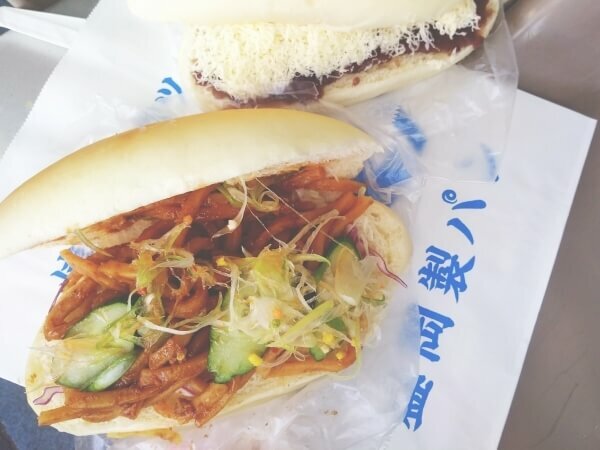 Nagoya’s popular pastry shop Baguette Rabbit opened a branch in Tokyo in February this year to positive reception. 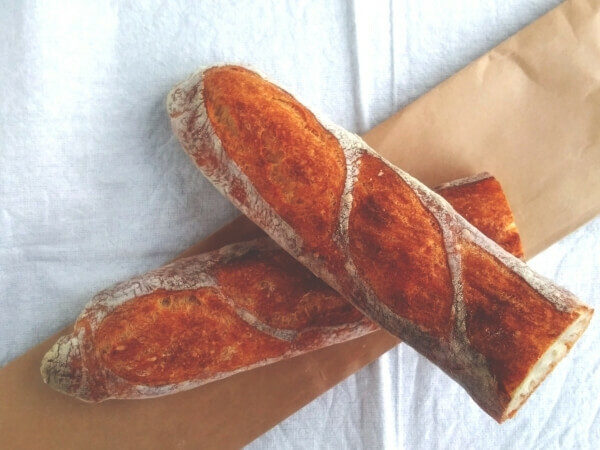 Their iconic baguette, named after the shop itself, is made from wholewheat flour farmed in Mie Prefecture. It has a crispy texture and boasts a rich and deep flavour. When eating, it comes apart lightly and softly in the mouth. The sweetness from the wheat and its overall delectable flavour has captured the attention of bread lovers across Japan. Toshi is located in Tochigi Prefecture surrounded by the lush natural environment of Nikko. 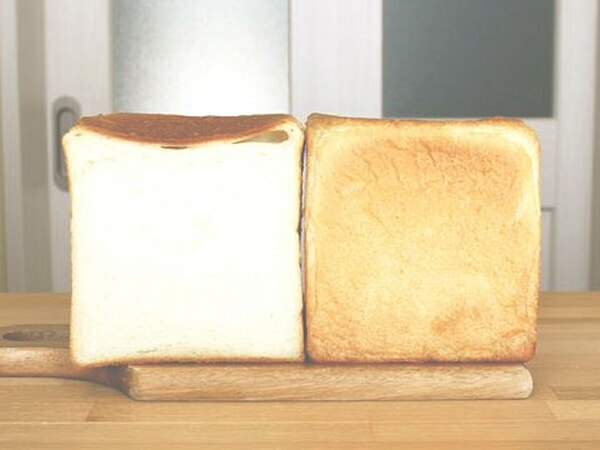 Each and every ingredient that is utilised in making this bread is carefully considered, from the high quality wheat flour farmed in Hokkaido and natural water and sugar beet found in Nagano Prefecture to the salt from Okinawa. Their shokupan is delicate and fluffy from the inside all the way to the crust. If you decide to toast it you’ll be greeted with a sweet taste and a delicious smell from the wheat. 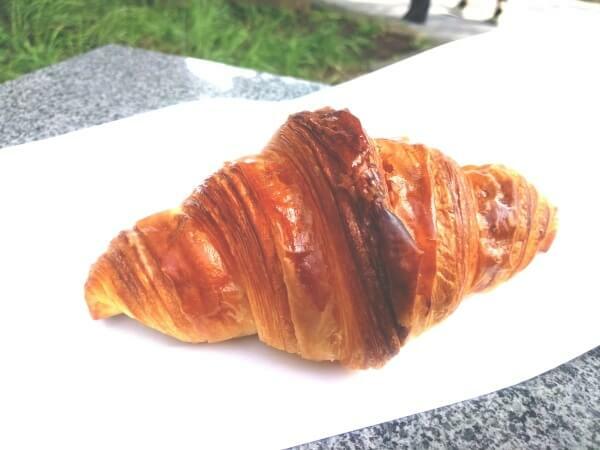 It’s almost been a year since pastry master 榎本哲 opened Pain des Philosophes in Kagurazaka. Each and every layer of his croissants is remarkably thin and rolled together with the utmost delicacy before being cooked to a glossy and beautiful colour. Spread between the layers is velvety AOP verified butter that gives the croissant flavour and richness. OZO’s selection of firm bagels take the gold prize in the bagel category with their New York-style brown colour. 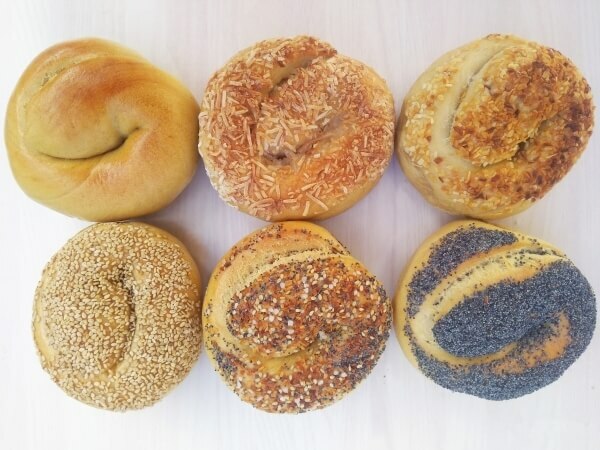 The choices include plain, sesame, poppy seed, onion, and more – including the ‘Everything Bagel’ which, as the name suggests, is topped with everything. One of these bagels is as heavy as a loaf of bread. 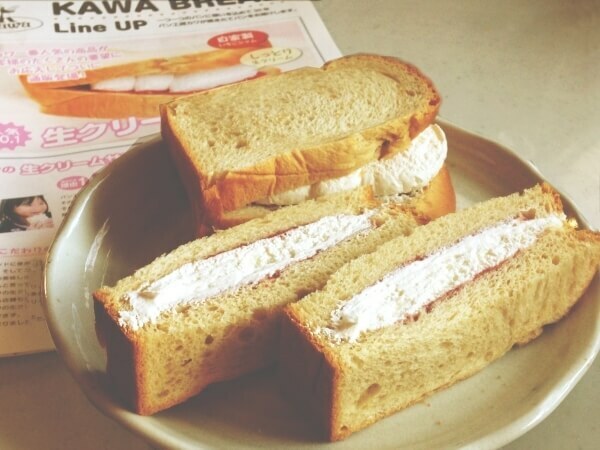 This rich sandwich from KAWA is coffee flavoured which is complemented by a sweetness from the fresh cream and strawberry jam inside. This has been a locally loved bread in Wakayama for many years. Crafted by the cooks at curry house Temma Curry, this curry bread boasts four flavours packed with richness and a variety of spices. Each flavour has its own quality which will has you wanting a second and third. Each bread is fried fresh, and the outside is nice and crunchy, offering the perfect texture to enjoy with the full-bodied curry. Morioka Coppe is credited with leading the bread roll boom in Japan. 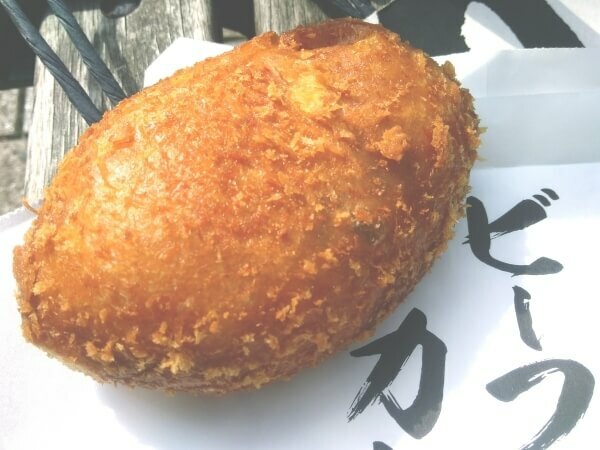 One of their classic menu items is an original creation filled with ‘Morioka jaja-men noodles.’ It takes a large, soft and fluffy bread roll and stuffs it with noodles laced with a sweet, spicy and rich sauce. One bite and you’ll want to order another. Pansta lists the bests breads from all over Japan, so if you’re a lover of bread then be sure to use it as reference and find your new favourite.